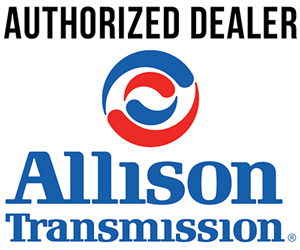 Steven's Bay Area Diesel is an Authorized Dealer for Allison Transmissions. Call us for Service & Repairs on 1000-4000 Series Allison Transmissions. We Sell Genuine Allison Transmission Reman Units. The ONLY Authorized Dealer on The San Francisco Peninsula! 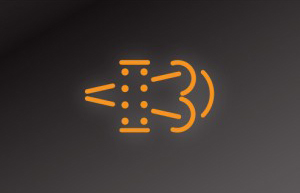 Having troubles with your exhaust after treatment systems, check engine lights, won't regen? Call us for diagnostics and repairs on most systems. 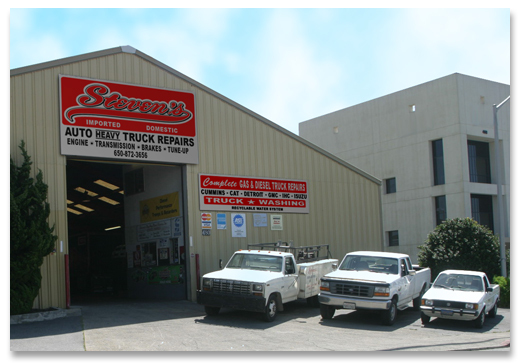 Steven's Bay Area Diesel is the Bay Area's best full-service diesel service shop. With over 30 years of service, we specialize in all aspects of diesel truck repair, mechanics, and parts & service. We are conveniently located in South San Francisco and can handle major and minor repairs, maintenance on all kinds of diesel engines, including: CAT, Cummins, Detroit, GMC, International, Isuzu, Peterbilt, and Mitsubishi.